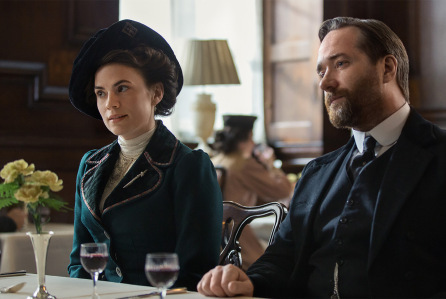 Our top three picks for your telly watching this week. One of the most feel good series is back on our screens as another cohort of four-year-olds visit the nursery. Their interactions are observed by psychologists and teachers set them tasks to see how they react – will they be good losers in the football match or will they throw a humdinger of a tantrum because they didn’t get a prize? 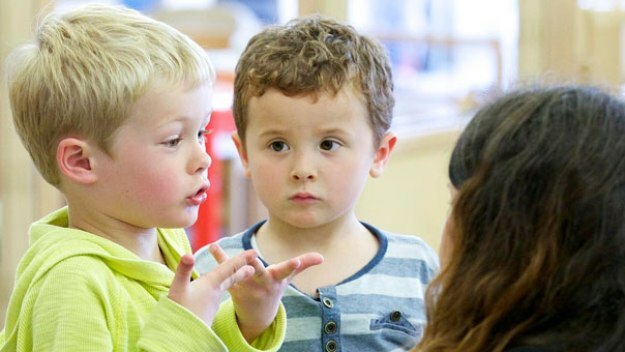 The programme also features short interviews with the four-year-olds’ parents to get a sense of what they’re like at home and whether it’s nature or nurture that has more of an influence on how our personalities are shaped. 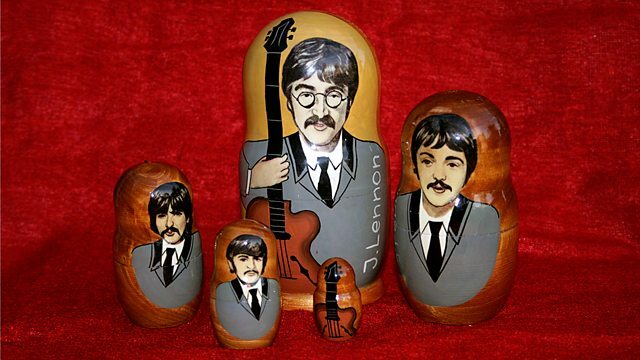 The Beatles sung about being ‘Back in the USSR’ in 1968 but the band didn’t get to tour the Soviet Union due to the Cold War. But that didn’t stop legions of Russian teenagers becoming fans of the Fab Four, mostly through illegally listening to Radio Luxembourg. This intriguing documentary came about when Leslie Woodhead was making films in the late 80s in Russia and became aware of the influence of The Beatles on a generation of Soviet kids. It was an unknown story in the West and he set about making this documentary to capture what went on. The Beatles and the rise of pop music are credited with cultural change that led on to the fall of the Berlin War and Communism. As the nights grow darker, it can only mean one thing – it’s time for the BBC to roll out a literary drama serialisation to keep the masses tuning in every week. And as always, the Beeb do it with style and flair. This time, it’s a four part adaptation of EM Forster’s classic novel set in the early 1900s, which you may also remember as a film starring Emma Thompson and Anthony Hopkins back in the 90s. The story follows romantic entanglements, class issues and social change in Edwardian England, as told through the stories of three families. Written by Manchester by the Sea’s Kenneth Lonergan, the cast includes Hayley Atwell, Matthew Macfayden and Tracey Ullman.